Home Hardware Knowledge Operating System Which is the first laptop ever made? Which is the first laptop ever made? A laptop that weighs 2kg now dah feels very heavy, what about the first laptop ever sold? Here weighed weighing 10kg. 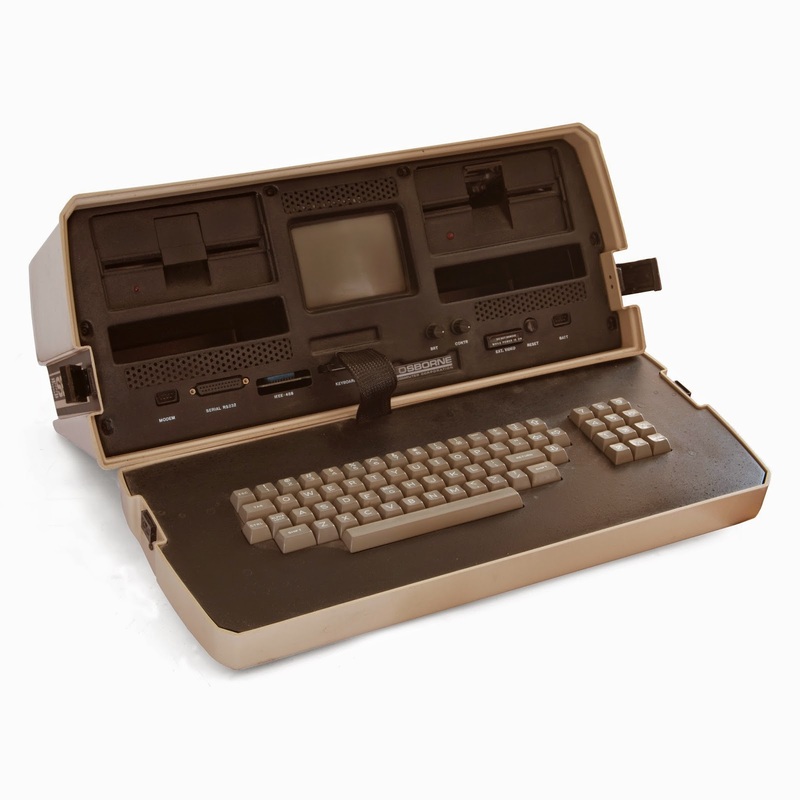 The Osborne was the first laptop released and sold commercially in 1981 by the Osborne Computer Corporation Worth $ 1795, How about the spec? wanna know?